I was recently asked what I thought about Ancestry’s new ThruLinestm feature, how much did I use it and what do I accept from it. In using autosomal DNA results, it is always good to have a very wide tree. The wider your tree is, the more cousins you have identified, the more likely you will be able to determine the relationship between you and a DNA match. So, I decided to look at the matches that reach my great-grandparents, Arthur and Mary (Manning) Brown. They had 12 children, 11 of whom reached adulthood, so I figured there would be many cousins there. 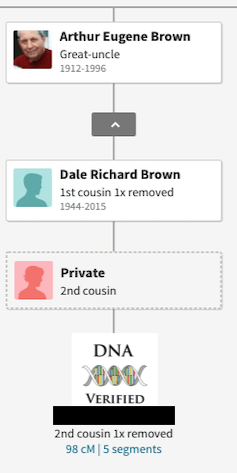 I tend to analyze each person left to right, so I started with a 2nd cousin, descended from Victoria Brown. Look at the centimorgan (cM) match amount. In this first case, the individual and I share 134 cM across nine segments. Our trees suggest we are 2nd The Shared cM Project 3.0 tool v4 at DNAPainter.com https://dnapainter.com/tools/sharedcmv4 indicates that 2nd cousins should share between 46 and 515 cm of genetic material. So, our match is within the expected range. Does the other person’s tree match yours? In this case, we have all of the same data for her grandmother. In order to accept a ThruLinestm display, both 1 and 2 must pass. Do the other descendant entries make sense? In this case, the cousin’s father is still living (and thus redacted). I had the same person with no discrepancies in data. Therefore, I am sure of the match. I did contact the individual to learn of her first name and then entered her into my tree in the right place. The next cousin to analyze is a descendant of Edward Lewis Brown. This cousin and I share 144 cM over seven segments, well within the expected range for 2nd cousins, once removed. According to ThruLines, this match a great-granddaughter of Edward through her mother and her grandmother both of which have private entries. My records indicate that Edward had ten children, seven of whom were girls. I also don’t have information on any of the granddaughters of Edward. As such, I can’t place this individual on the tree at all. I then contacted the cousin and asked her about her connection to Edward Brown. Her mother and her grandmother’s name if possible. Once I receive that information, if her grandmother matches one of my known children of Edward Brown, I will accept her and her mother’s names from her tree. Cousin number 3 was somewhat expected. The amount of DNA, 98 cM, fit expectations for 2nd cousins once removed. I had identical information for her grandfather and her great grandfather. Looking at my data, I had four potential women (all living) who could be the mother of this cousin. I contacted her and asked which of the sisters was her mother. She replied, and I placed her onto my tree. I followed a similar process for all of the other cousins that ThruLinestm provided connections to. 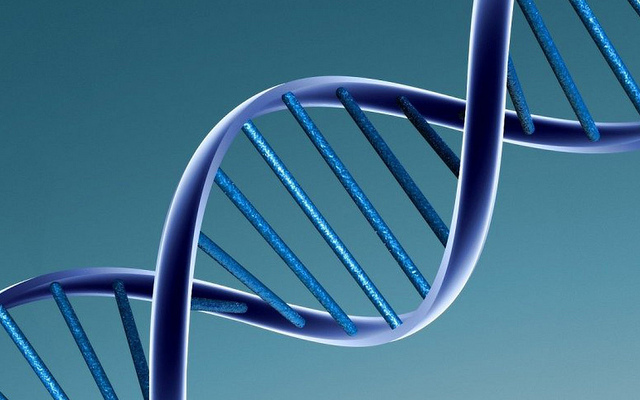 Confirm the shared DNA amount matches expectations for the relationship. Confirm the cousin’s descendants from the common ancestor and a known child of the common ancestor. Analyze the remaining path to the cousin, assuring things make sense. Then, I accept the individual’s tree as “tentative” from the grandchild of the common ancestor to the cousin. I like ThruLinestm, but only for widening my tree to include individuals that are descendants of a known family unit. Note: I do not even consider anything in the individual’s tree before our common ancestor. One of the many huge announcements made at Roots Tech was Ancestry unveiling of ThruLinestm. Many bloggers have been writing about it, and I thought I’d see what it can do for me and the DNA Kits that I manage on Ancestry. 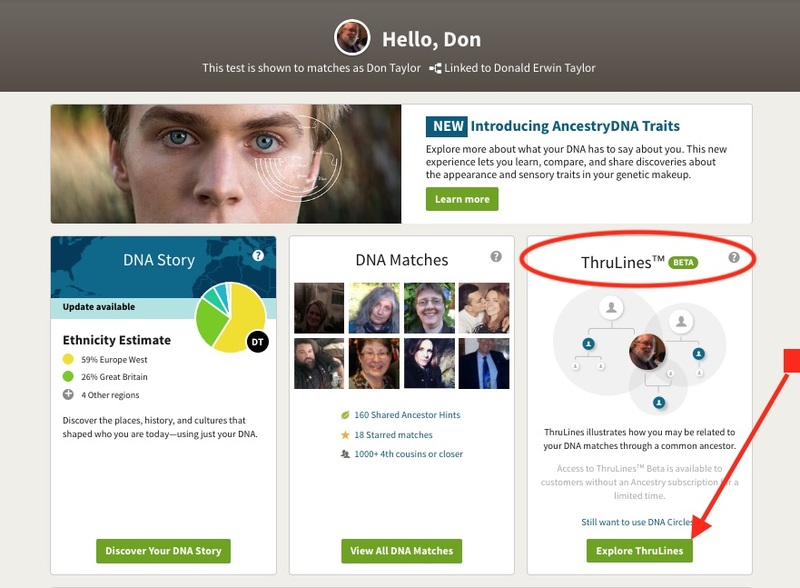 Immediately upon entering AncestryDNA®, you now see ThruLines as the right-hand block which used to house DNA Circles. There is a link in the block to restore DNA Circles if you wish, but I wanted to Explore ThruLines. As I clicked on my parents, ThruLines presented my half siblings for whom I’ve known about for several years now. The same thing was true when I looked at my grandparents’ entries. Looking at my great-grandparents, Hugh and Clora Scott Robert’s ThruLines yielded a 2nd cousin that I’ve corresponded with before. Clicking on the 2 down block opens up the names of two individuals from Beth’s tree. When I looked at my Great Grandparents, Joel Clinton and Marada Alice (Lister) Barnes, the power of ThruLines came alive. Two new lines showed. It showed my paternal grandmother had two sisters — one a half great-aunt to me the other a great-aunt. I had known about Essie’s sisters, Flora and Mabel, but hadn’t traced their descendants down. 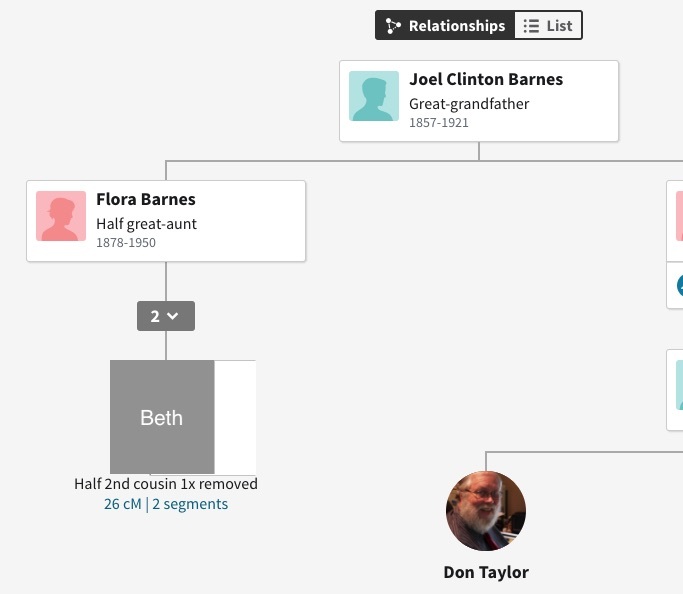 ThruLines provided links to a half 2nd cousin 1x removed (Beth) and to another 2nd cousin 1x removed (JK). In both cases, I know about their grandparents (Flora & Mable) but I didn’t have descendants for either Flora or Mable. The first one, “Beth” had a tree that provided names, dates, and relationships. That line should be easy to replicate with sources. The second person, cousin “JK,” had two “Private” individuals between her and my great-aunt Mabel. I should be able to follow Mable’s descendants to that cousin fairly quickly also. However, because ThruLines shows JK’s mother and grandfather are the pathway to her great-grandmother Mable, JK’s line is clear enough to provide information to be able to ask clear and concise questions regarding JK’s ancestors. Continuing to look at my great-grandfather Arthur Durwood Brown, I found seven DNA cousins with whom I share Art Brown as a common ancestor. Two of the seven were new to me. That is to say, I knew they were DNA cousins before, but I didn’t know exactly how they were related. Thanks to ThruLines, it is clear. One problem I do see with ThruLines is that it relies entirely upon individual’s trees. That is to say, if someone has a mistake, the mistake takes shape and form throughout the system. As an example, I believe my 2nd great grandfather is William Henry Brown, but many others think that Arthur Durwood Brown’s father was Henry “Mack” Brown. ThruLines won’t show anyone who believes that Henry “Mack” Brown might be the common ancestor because he doesn’t show as an ancestor in my tree. So, if your tree is right, ThruLines will confirm your tree. But if your tree is wrong, then ThruLines will confirm your tree with the wrong trees of someone else. I think it is a dangerous path to follow. So, it is essential for you to do your own research to validate any “hints” you receive from anyone and ThruLines is no exception to that rule. Consider what ThruLine provides as a hint and you’ll be okay. I like ThruLines much better than I liked DNA Circles. It will be more useful in helping me to quickly develop width to my tree, something that is important in understanding DNA match results. For a few years, I’ve hypothesized that my great-grandfather, John F. Montran and John Foster Montran were the same person. I have been unable to find a record of John F. Montran and my great-grandmother, Ida Mae Barber marrying in 1892. My grandmother was born in 1893 with the name Donna Montran and when Ida remarried in 1897 to Max Fisher she indicated her surname was Montran and that she was married once before. So, I believe John Montran and Ida were married about 1892. Donna indicated in 1911 that her father was dead. Certainly, John F. Montran doesn’t seem to exist anytime in the 20th century. I have found no records for John F. Montran after my grandmother’s birth in 1893. John Foster Montran married Maude Minnie Winter in 1894. I have found no records for John Foster Montran before 1894. He had two children with Maude, Thelma M. Montran and Ruth Grace Montran, in 1895 and 1897 respectively. In the 1900 Census, Maude is listed as a widow and John appears nowhere else. 1893 – Donna was born. 1894 – John and Ida separate. 1895 – Thelma is born. 1897 – Ruth is born. 1911 – Donna indicates her father, John Montran, was dead. All the parts appeared to fit. The locations weren’t too far off. Donna indicated her father was born in Pennsylvania but had lived in Canada. Maude indicated her husband was born in Canada, but Maude and (her) John married in Pennsylvania. I figured that DNA testing would prove the two John Montrans were one. I began researching the descendants of John and Maude (Winter) Montran. 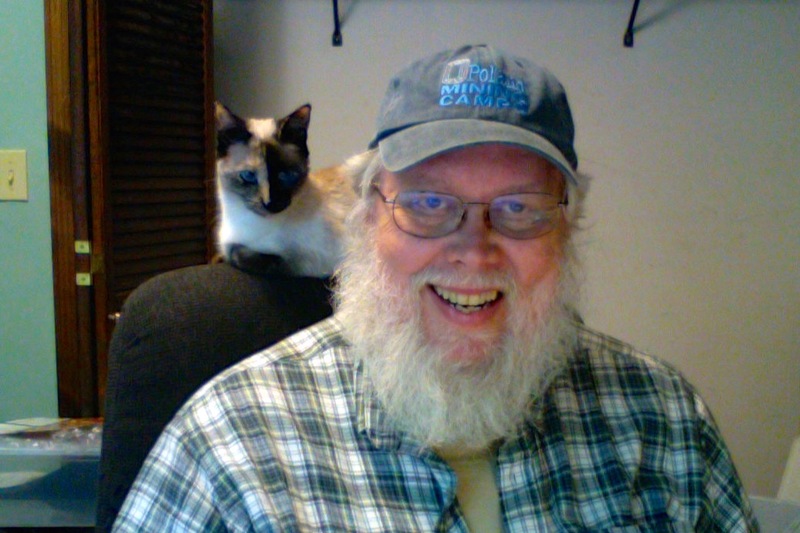 In 2015, I found a living descendant, I’ll call Sue[i]. I contacted her and asked if she would be interested in doing a DNA Test. The results should prove my hypothesis that the two John’s were the same person. She wasn’t interested in testing then, but maybe sometime. I continued searching and finally found another descendant of John and Maude (Winter) Montran, I call him James[ii]. I contacted him, and learned he wasn’t interested in testing either. I continued searching but didn’t find any additional living descendants of John and Maude and I set the project aside for a while. It had been nearly two years since I had contacted Sue, so I thought I’d follow-up with her and see if she was interested in testing now. She replied that she had tested with 23 and Me and had her results. My mother tested with 23 and Me several years ago. My mother and Sue should show as a match. If my hypothesis is correct, they would be half first cousins, once removed. No match on 23 & Me. 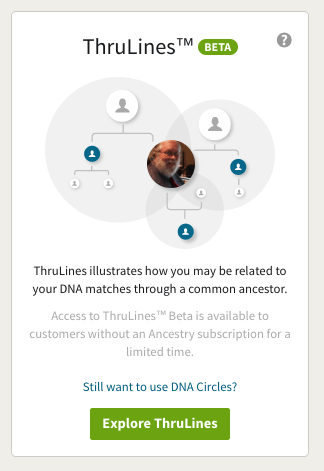 When you look for matches on 23 & Me, the page says, “Note: your anonymous matches have been opted out of DNA Relatives and are no longer visible within the tool.” I thought, maybe Sue opted out of DNA Relatives. I asked her to double check her settings. She responded that she opted in to DNA Relatives the day before. She also shared her results with me. Again, nothing, nada. Using Blaine Bettenger’s “Shared cM Project 3.0 tool v4,” I could see that half first cousins, once removed (1C1R) should share 226cM of DNA. And that the range seen for half-1C1Rs was from 57 to 530. I even decreased the match criteria from the usual 7cm segment match required to only 4cM segment match and still no match with Sue. Of course, it is possible that there was a non-paternal event that caused these DNA results, and it is always good to keep an open mind. However, these results prove to my satisfaction that my great-grandfather, John F. Montran, and the John Foster Montran who married Maude Minnie Winter were two different people. Separate John F and John Foster in all my records and notional work and indicate that they were definitely different individuals. [i] Surnames are removed from living individuals. First Names used may or may not be the same as the living individual’s name.